While world events may have factored into Canadian's decisions to stay local, I'd like to think it had more to do with the fact that more of us are choosing to discover just how amazing this country really is. There are so many things to do in Canada and while you may think you've heard of them all, here are some that don't get the attention they deserve. More and more, Canadians are choosing to stay close to home for their vacations. In fact, Statistics Canada recently revealed that Canadian travel to the U.S. was down 4.1 per cent in February, compared to January. Overseas travel also decreased by 1.4 per cent. While world events may have factored into Canadian's decisions to stay local, I'd like to think it had more to do with the fact that more of us are choosing to discover just how amazing this country really is. There are so many things to do in Canada and while you may think you've heard of them all, here are some that don't get the attention they deserve. See whirlpools and whitecaps in the rapids at Skookumchuck Narrows. The narrows are located at the entrance of the Sechelt Inlet on B.C. 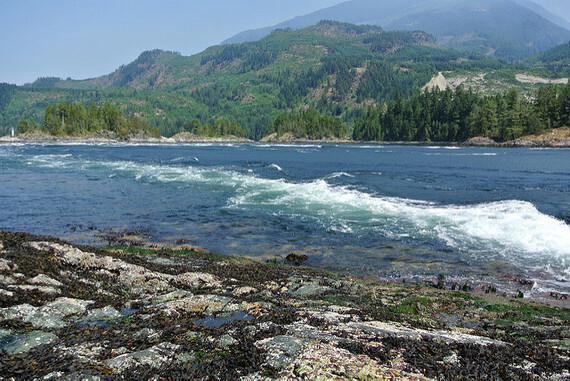 's Sunshine Coast, where the direction of the rapids changes twice a day, forming standing waves and some of the highest river tides in the world. The trek to the narrows is as beautiful as the destination. You'll have to take a 10-km hike (return) through the province's coastal rainforest where you'll see 1,000-year-old western red cedar and Sitka spruce trees as high as 300 feet. While Banff National Park may get most of the glory in Alberta, the lesser-known Waterton Lakes National Park is equally breathtaking. Here, in the southwest corner of Alberta, the Prairies meet the Rocky Mountains. It has been designated a Biosphere Reserve by the UN and an International Peace Park because it shares an unguarded boarder with Glacier National Park in Montana. Climb to Bear's Hump to get a panoramic view, and head to Cameron Falls to see rapids cascading over 1.5-billion-year-old Cambrian rocks. You can also head to Cameron Lake and rent a paddleboat and paddle right over to the U.S. The Badlands are known as the land of dinosaurs -- a place they called home 70 million years ago. But beyond dinosaurs, the terrain is truly unique. The Big Muddy Valley is one of the most scenic areas, featuring canyons, buttes (tall, isolated hills) and steep cliffs. 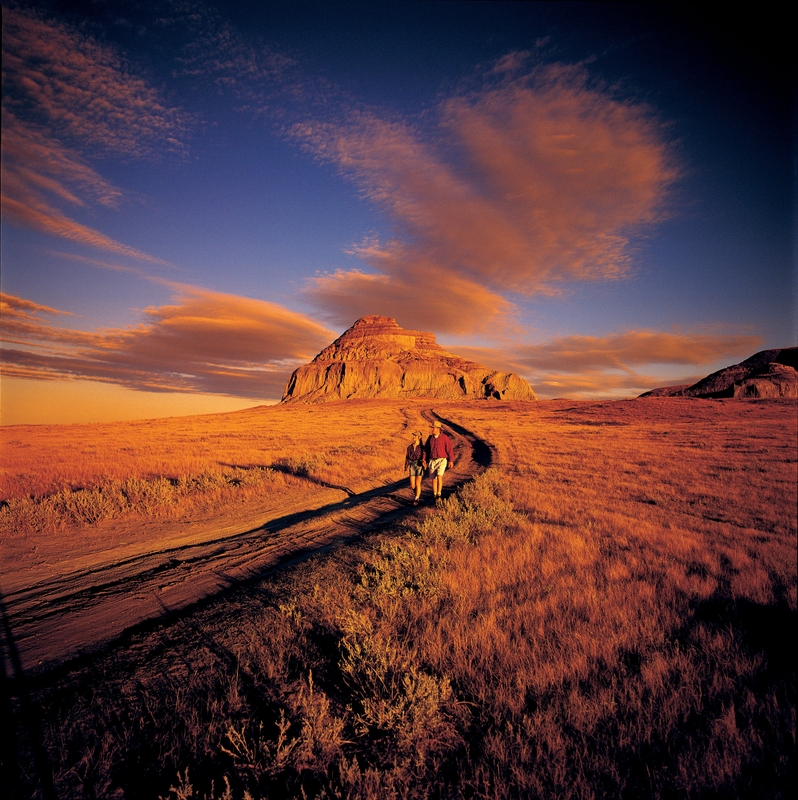 You'll feel like you've stepped back to prehistoric times as you gaze on Castle Butte, a 230-ft. sandstone marvel that overshadows the surrounding flat lands. An interesting tidbit: the Big Muddy was also the northern end of the "Outlaw Trail," used by American outlaws, including the Sundance Kid, to escape to Canada. There's more to see than polar bears in Churchill, Manitoba. 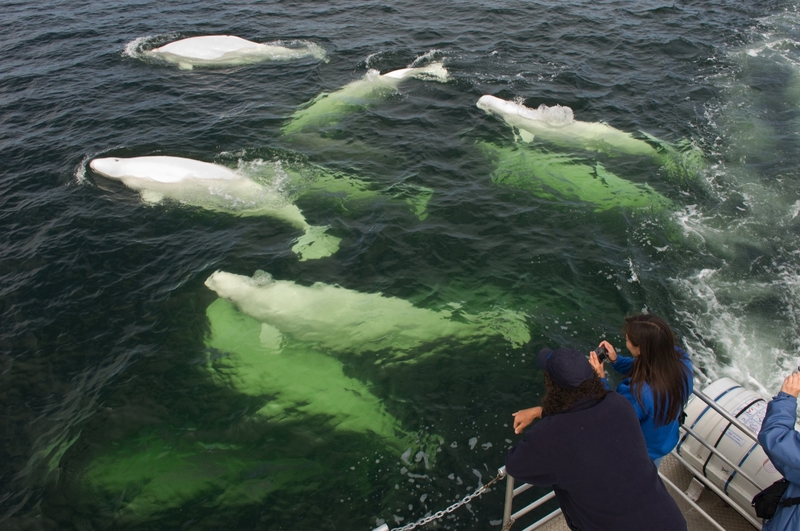 While the city is world-famous for polar bear-spotting, it's also a mecca for beluga whale-watching. The nearby waters of the Hudson Bay are home to 60,000 beluga whales every summer -- the highest concentration in the world. Take a boat tour of the area and listen to their conversations using hydrophones or, if you're brave, choose to go kayaking or even snorkelling along the gentle giants. Talk about a bucket list adventure. You'll be forgiven if you come across the Georgian Bay Grotto and think you've found paradise. This natural sea cave, on the shores of the Bruce Peninsula National Park, was carved out by waves hitting the shore for over thousands of years. 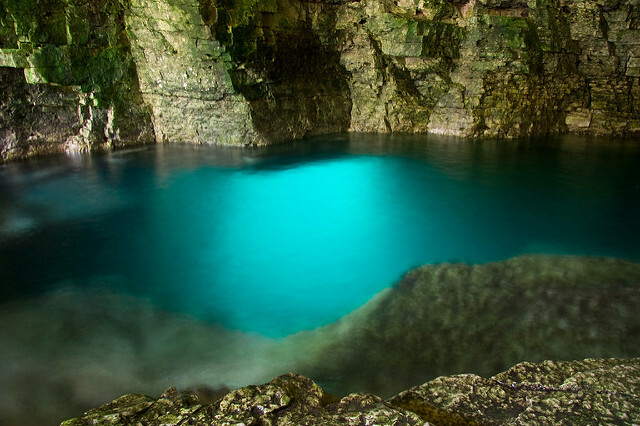 The hike to the Grotto takes about a half hour and includes walking on rugged limestone and climbing down a 40-ft. cliff, but if you're adventurous enough to do it, you'll see one of Canada's most beautiful, hidden natural wonders. 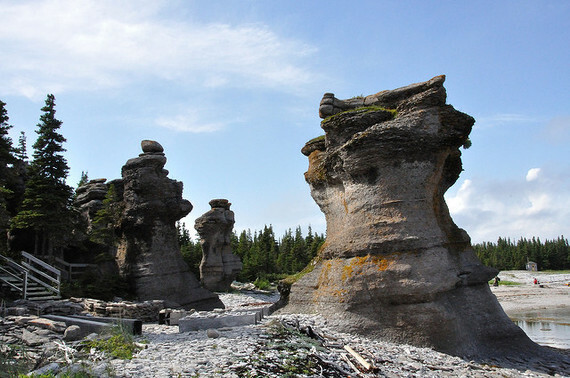 Mingan Archipelago National Park, on the remote north shore of the Saint Lawrence River, boasts about 40 limestone islands and more than 2,000 granite islets, not to mention some of the oldest fossilized coral reefs in the world. But there's more to see here than stunning monumental monoliths. The waters are home to colonies of seals, dolphins and whales, while the shoreline is scattered with Atlantic puffin and other sea birds, making it worth the 10-hour drive from Quebec City. Stay at a nearby hotel, or bring your tent and settle in on an island of your choice. When you go to Labrador, make time to see the Northern Lights. Why have you never heard that before? 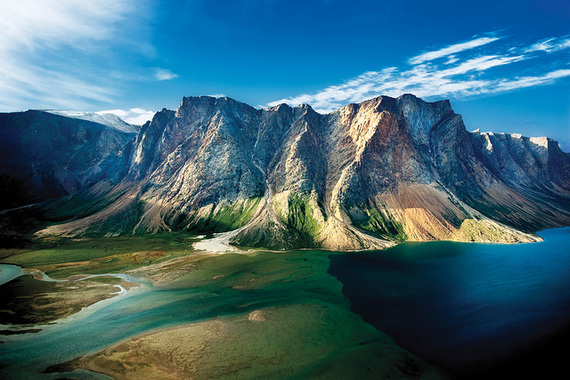 About 200 kilometres north of Labrador's most northerly community of Nain, you'll find the Torngat Mountains, a majestic range that is the highest in mainland Canada, east of the Rockies. The Base Camp and Research Station comes alive in the summer with international researchers, as well as travellers who want a unique Canadian vacation. Here, you can experience Inuit life, rugged Canadian landscapes and breathtaking views of the Northern Lights or Aurora Borealis. Most Canadians have seen photos of the Hopewell Rocks at the Bay of Fundy in Fundy National Park, but fewer have seen the nearby Laverty Falls. 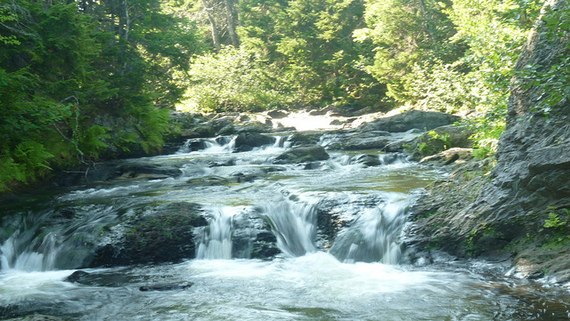 To see them for yourself, you have to take a 2.5-km hike on the Laverty Falls. The path is carved through the mixed forest, dotted with summer flowers and bubbling streams. Stop for a picnic before continuing your hike. Just one kilometre beyond Laverty Falls, you'll find the even more remote Third Vault Falls. For a flavourful glass of wine, head to wine country in Nova Scotia. 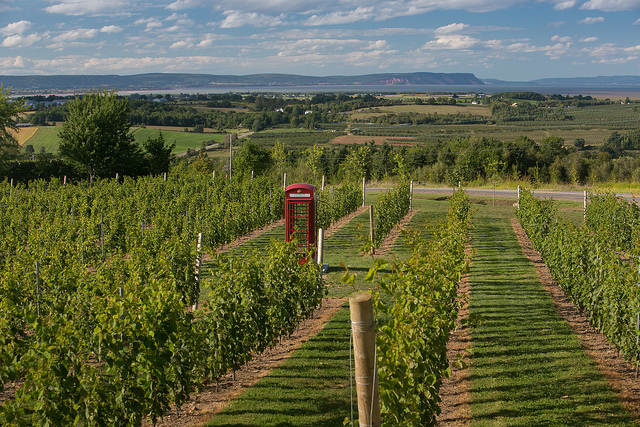 The Annapolis Valley is one of the first areas to cultivate grapes in North America, with a history of growing grape vines dating back to the 1600s. In the past 25 years, it has solidified itself as a centre for Canadian wine production, with local vineyards producing everything from sparkling wine to numerous white and red varieties and even ice wine. Drive along the meandering country lanes to visit one of the 11 local wineries. Pair your vintage with local goat cheese or the province's famous smoked salmon. 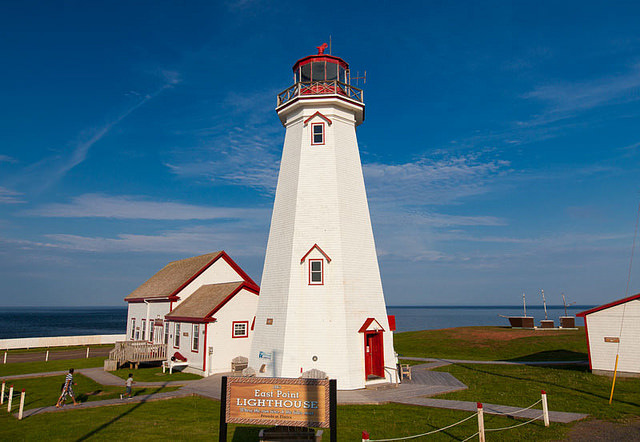 Prince Edward Island is the land of lighthouses, with almost thirty structures scattered around the island. While the most famous may be the West Point Lighthouse, it's worth heading east, to the eastern tip of the island, to see the East Point Lighthouse. The 64-ft. tower was erected in 1866, at the point where the Saint Lawrence meets the Northumberland Strait. Amongst the churning tides, you can see black-backed whales, seals and various sea birds. Canada has countless lakes but Lake Kathleen, in the Yukon's Kluane National Park and Reserve is a must-see. 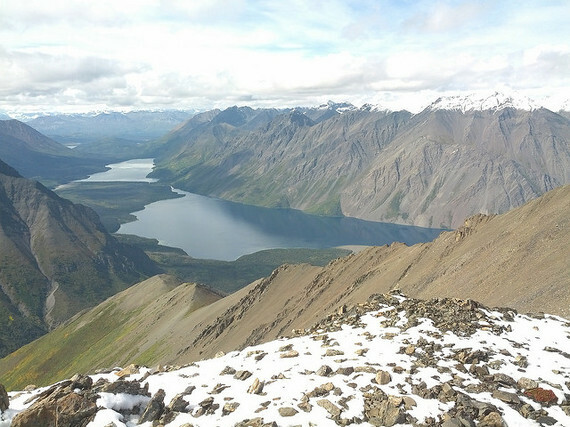 The lake's turquoise-green, crystal clear water contrasts against the majestic Kluane mountain range, with its snow-capped peaks. You can kayak, canoe or even swim in the water or take a hike along the two back-country trails. For those who want to stay a while, the Lake also has a public campground. 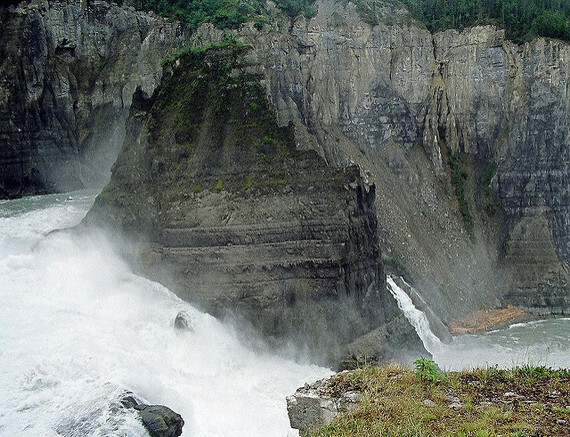 Virginia Falls in Nahanni National Park and Reserve is more than twice the height of the more famous Niagara Falls. This stunning waterfall has been carved through the limestone rocks over several centuries. In the middle of cascading water is a resilient mass of rock named Mason's Rock, after Bill Mason, a famous Canadian canoeist, filmmaker and author. Plant lovers will also find several rare orchid species that thrive thanks to the constant mist from the falls. 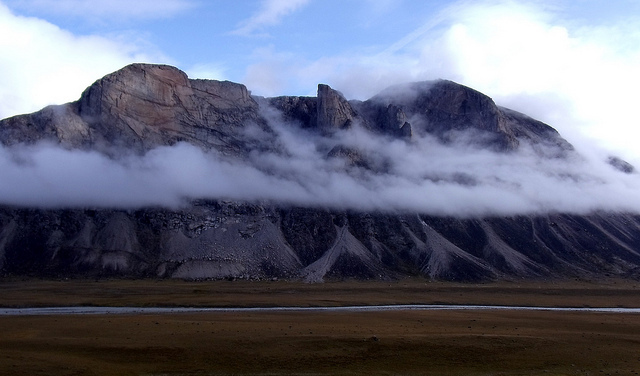 The Nahanni National Park and Reserve is among the world's first four natural heritage locations chosen as World Heritage Sites by UNESCO. Baffin Island's towering Mount Thor, in Auyuittuq National Park, is one of Canada's true natural wonders. At almost 5,500 feet tall, it also has the world's greatest vertical drop (4,101 feet -- the height of two CN Towers). Also known as Thor Peak, the mountain attracts adventurers from around the world who seek to reach its imposing peaks. If you're not bold enough to take on Thor, choose one of the park's hiking trails and pay homage to the granite giant from a vantage point that's a little closer to sea level.